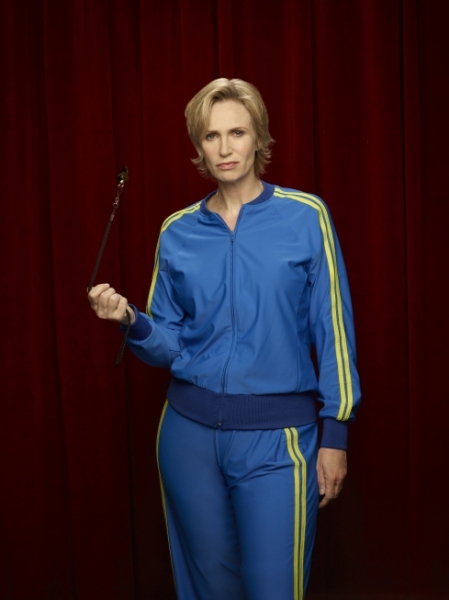 TV Line reports that Sue will be butting heads with none other than Kurt’s dad, Burt Hummel! No word yet on why he’s decided to run for political office, but I’m guessing he’ll be taking a direct stance against Sue’s arts’ funding cuts platform, what with his son’s strong involvement in the arts and all. Maybe he’s also inspired by his son’s own venture into the political world! No matter what his reasons, I’m really excited to see some fantastic Burt vs. Sue scenes as these two strong characters will surely create some on-screen magic. Are you excited to see more of Burt Hummel this season? What do you think of both the Hummel men getting involved in politics? Share your thoughts in the comments!